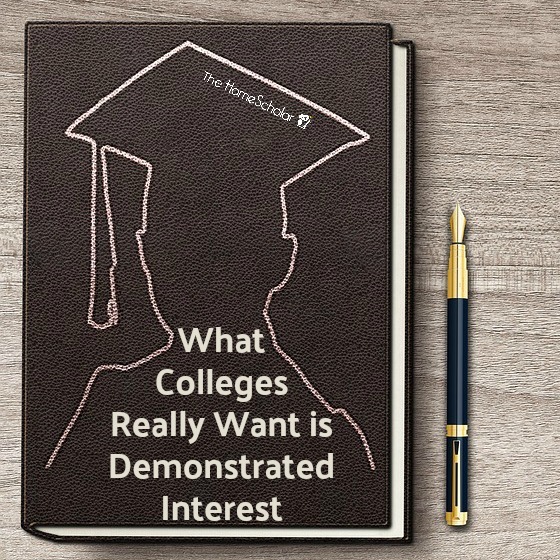 What is “Demonstrated Interest” in College Admissions and How to Show it? Holistic evaluation is the system of review, which is used by nearly all the university admission offices in the United States. When a university claims it is evaluating applicants holistically what it is saying is that it will employ a variety of factors when determining the admissibility of an applicant, including, but not limited to: grades, standardized testing, declared major, gender, Recently it has become clear that a new, and controversial ingredient has been added to the already complicated “holistic formula:” Demonstrated Interest. 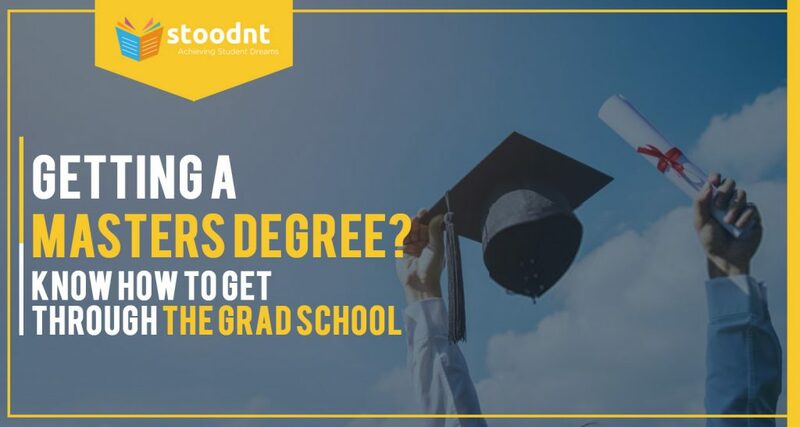 Defined, demonstrated interest covers any proactive steps taken by the applicant – or counselor – to indicate a sincere interest in attending the university that he/she has applied to. In other words, it is not enough for a student to spend weeks or months researching colleges, lining up letters of recommendation and writing application essays! 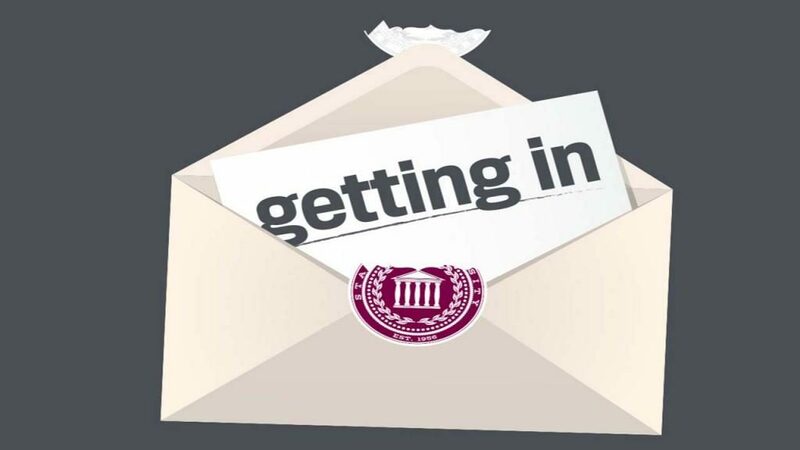 Admission officers are looking beyond the confines of the application for a variety of reasons. But really, it all comes down to yield. Schools like to see a healthy ‘yield, ‘ on admission offers made. Meaning, they want a high percentage of students who are admitted that end up enrolling at that school. The more secure an admission office feels that a student will accept the admission offer, the more selective they can become. Finally, highly selective schools tend to rise up in the all -important college rankings. So is it any wonder that Jeff Schiffman, an admission officer at Tulane University, recently proclaimed that demonstrated interest “is here to stay” in the evaluation of applications. In his blog, Mr. Schiffman added: ‘one way to help yield is to admit great kids who really want to attend that school. Recently, at the national conference on college admission, three universities outlined the impact that including demonstrated interest in the evaluation process had had on yield. Specifically, Rhodes College in Memphis, Tennessee saw their yield jump from 19% to 26% once demonstrated interest was made part of the evaluation metric. Tulane’s numbers were equally impressive, as their yield jumped from 8% to 21%. With numbers like that is it any wonder that high school counselors must start developing strategies that will help students demonstrate interest in the schools they apply to. Which begs the question: how does an international student, living far from Boston and Philadelphia, New York and Miami, demonstrate an interest in attending a university? 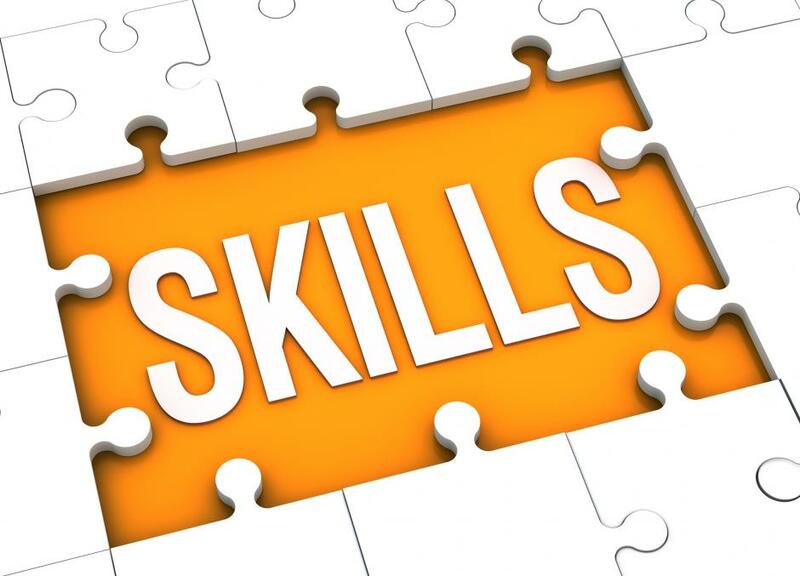 Before jumping into a few ideas, I must stress that a counselor should encourage students to utilize these tools only if they have a true passion for the university. Students should not express genuine interest to 14 or 15 schools. They should not spread themselves too thin, and they should never lead a school on or misinform them – never tell a school they are your top choice if they are not. Now, let’s look at a few ways a student can demonstrate interest in attending a university. Apply Early: Of course, there is no better way to express your interest in a school than by applying through their Early Decision (binding) program, but also look into plans like Single Choice (or Restrictive) Early Action. Based on the timing and method of your application, admission officers can definitely sense your level of interest. Students should be encouraged to communicate with their regional admission officer. Despite what some may think, the college application process is a very human process. Real people read each file and real discussions are had about each applicant. Therefore, students should be encouraged to reach out and express their knowledge of and interest in enrolling. Now that does not mean that the student should badger the admission office with meaningless questions or updates. It is always about the quality of the information provided the admission officer – not the quantity. Therefore, one effective email that updates the admission officer while also affirming a strong interest in attending the university should also be quite enough. Attend a high school visit or information session. Admission officers are on the road a lot. Many even make their way to far away locations in Africa, South America, and South East Asia. Students should make the travel worth the admission officers while. 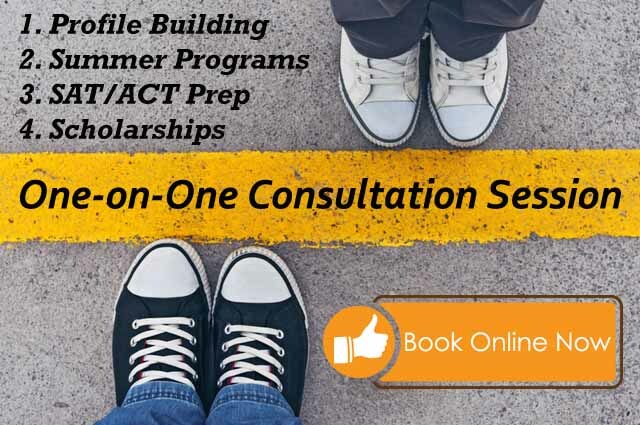 But, more than simply show up, high school counselors must encourage students to show up prepared to ask questions and turn the presentation into a conversation rather than the passive acquisition of information. If possible, students should be encouraged to visit universities – and let the admission team know you were there! I know this can get pricey and sometimes it makes more sense to visit after you get the letter of admission. However, a student that is able to set foot on campus before the application process is sending a strong signal to the admission committee that the university is high on the applicant’s list. After the visit, encourage students to send an e-mail to your admission counselor (admission officer) just letting him or her know how it went. Finally, if a university has a specific supplement question that asks why the student is applying to that particular school, students must show that they have done their research and present specific, concrete reasons for applying. Answers that focus on the beauty of the campus or the record of the basketball team will not help establish demonstrated interest in a university. Of course, everything I have outlined above represents the actions students can take. As for the counselor, well we are back to the infamous and always controversial counselor call to admission offices. Should a college counselor send an email or make a phone call to let a university admission officer know which students are truly interested in enrolling at their university? Well, let’s review a few ground rules on the counselor call. At times, college admission officers need help in separating and deciding between students. My research found that virtually every university wants timely academic updates. Performance information that “fills the gaps between when applications were mailed and evaluation occurs, ” explained Eva Blanco, Assistant Dean of Admission at Santa Clara University. But, let’s face it, much of that information can be sent electronically and does not really require the counselor to pick up the phone and discuss matters with a university. Many universities I spoke with encourage counselor calls that provide information that is “genuine and useful.” For Richmond University, useful information includes “academic updates and personal or family information that is not evident in the application.” When I spoke with Barnard and the University of San Diego both offices emphasized that college counselors should make a special effort to keep universities informed when one of the applicants has legacy status. Still, providing genuine and useful information does not equate with advocating for a candidate nor telling the university which student really wants to attend the school. In fact, Boston College specifically told me that they did not see counselor calls as being an appropriate time to advocate for a candidate. “These calls are not advocacy sessions. We are there to review the docket and provide confidential decisions. The only time an admission officer may encourage some conversation about an applicant is if he or she is a real bubble candidate, ” explained the B.C. representative. At the end of the day, I feel that the burden truly rests on the student to express real and significant demonstrated interest in a university.